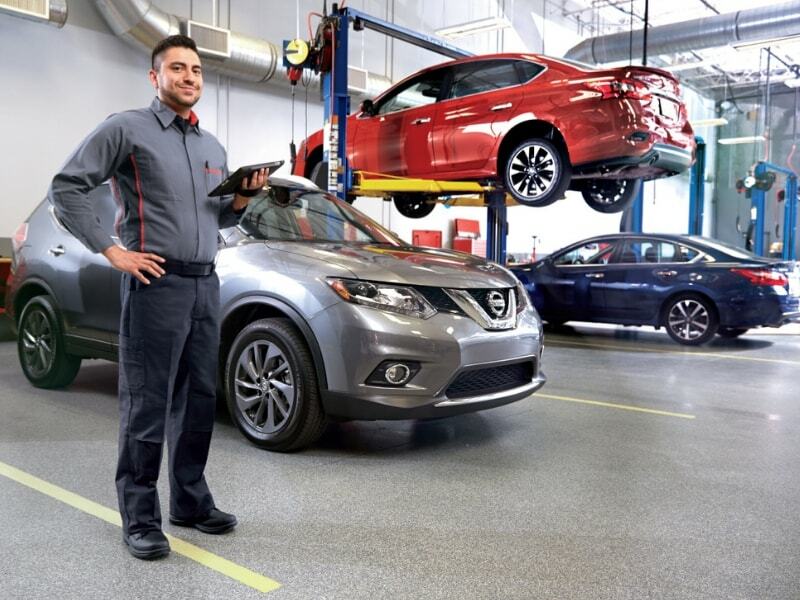 Clutch replacement in any vehicle is a big job that requires the tools and experience of a professional, and it is no different when changing the clutch in a Nissan. The repair involves removing the transmission, which means it has to be disconnected from the drive train and engine. To safely support each of the three major components requires special tools and jack stands for support, and the knowledge of their proper use. Once the transmission is out and ready for the actual clutch to be removed and replaced, specialized gear pullers and alignment equipment are needed to complete the repair before putting it all back together. 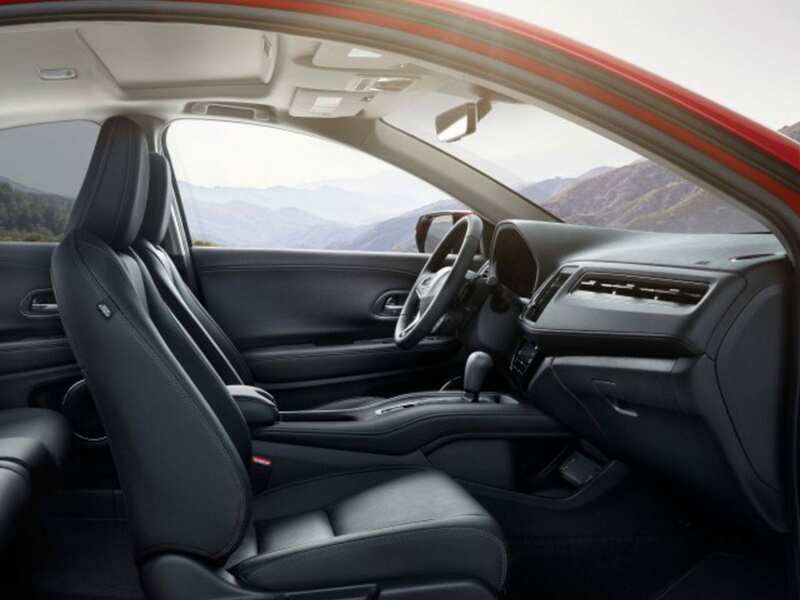 The vehicle's clutch is what engages and disengages the gears which transfer power from the engine to the transmission, so it can in turn power the drive train and turn the wheels. Over time, gears wear down and no longer make an efficient connection which allows them to operate smoothly. Although the clutch is designed to handle the stresses involved with normal operation, it is expected to need replacement. 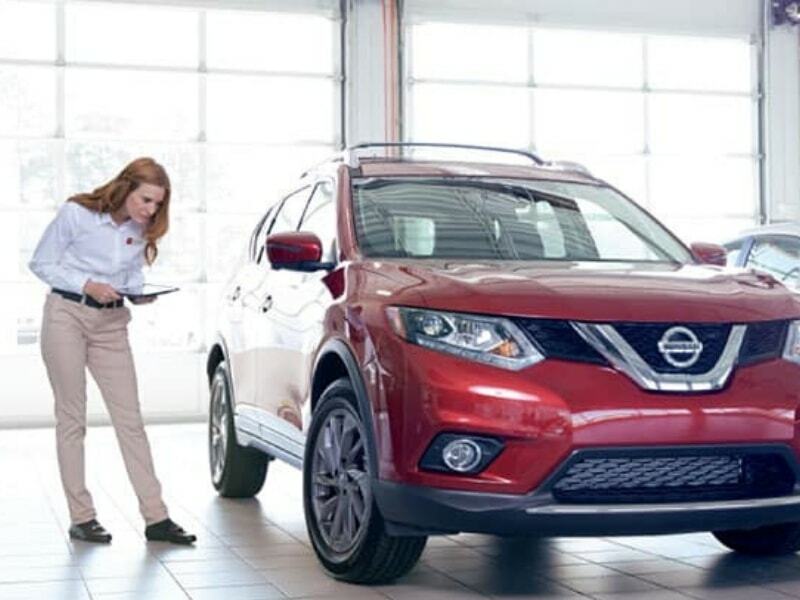 Clutch replacement with a Nissan is generally expected to be needed after about 100,000 miles, although that figure can change significantly according to driving style and conditions. The problem with a worn out clutch is that the gears slip, making it hard to either go into gear or get stuck in place and not disengage. The danger of getting stuck is obvious as it prevents the car from slowing or stopping efficiently and puts extra stress on the engine and transmission. An often overlooked problem is that it's distracting for the driver when the gears aren't shifting smoothly. It's frustrating to seemingly stall in traffic while trying to shift gears, or waiting on an automatic clutch to put the transmission into gear. 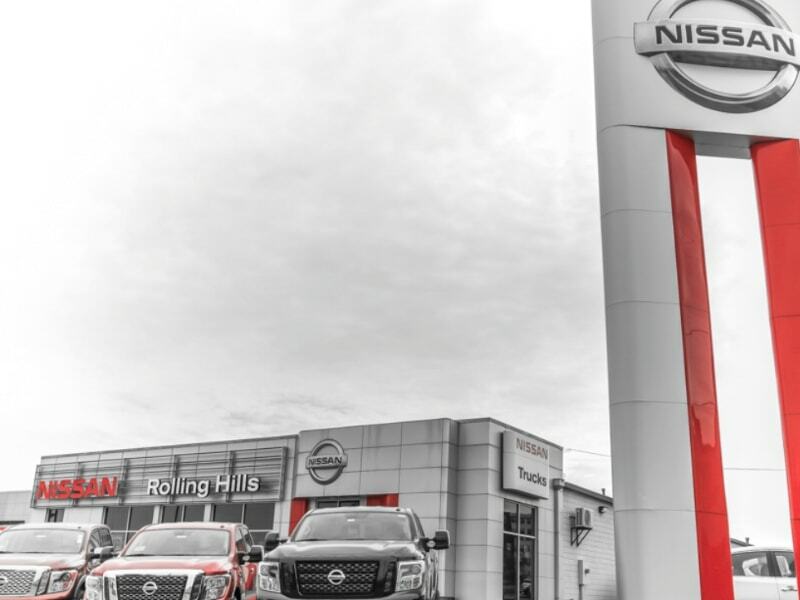 It's important to work with a reputable dealership such as Rolling Hills Nissan OF St. Joseph, MO and our surrounding cities of Elwood, KS, and Savannah, MO. 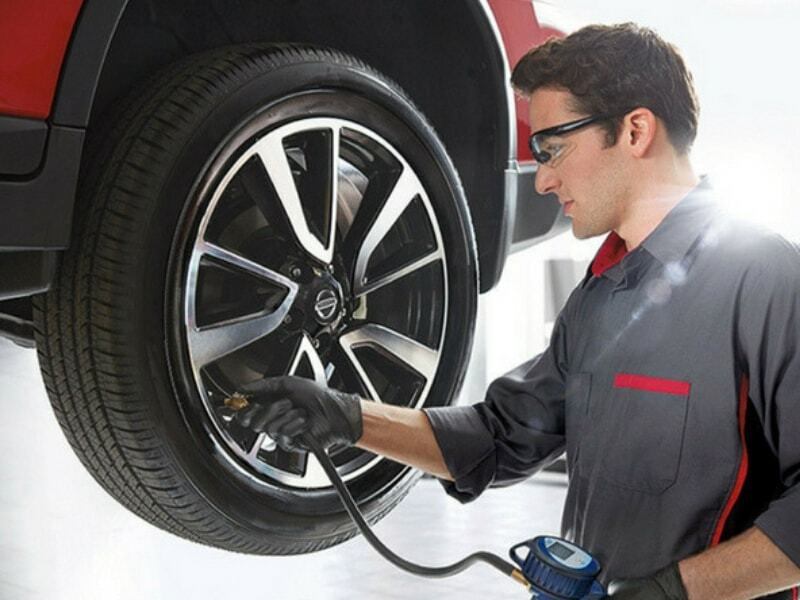 Our professional technicians are trained in the best practices for a specific car make and model. They further use dealer authorized parts for best results, and assure the job is done right the first time so you don't have to worry about it after the work is completed.